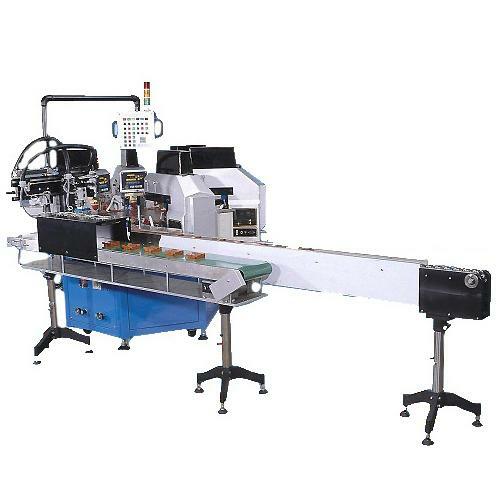 Suitable for mass production industries such as printing, electronic, medical, transportation, stereo, stationeries and others. 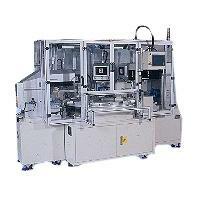 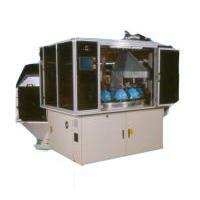 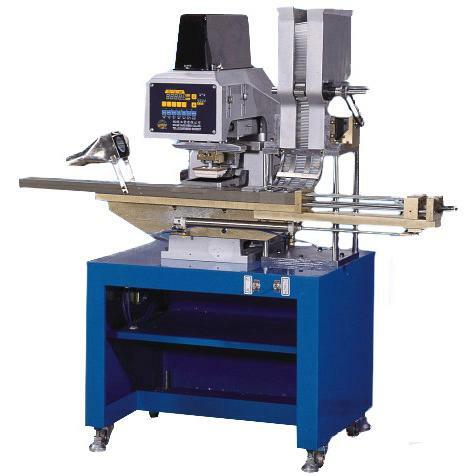 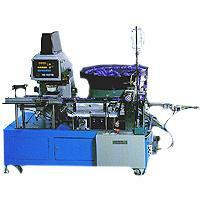 With microprocessor controlled and auto "DEFAULT" system, easy to operate and maintenance. 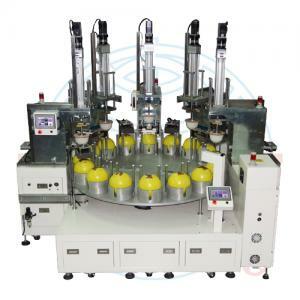 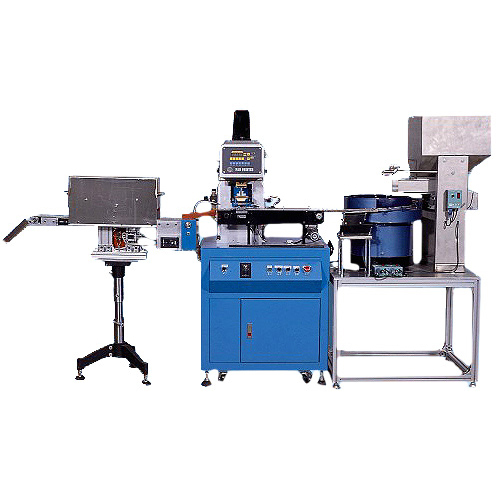 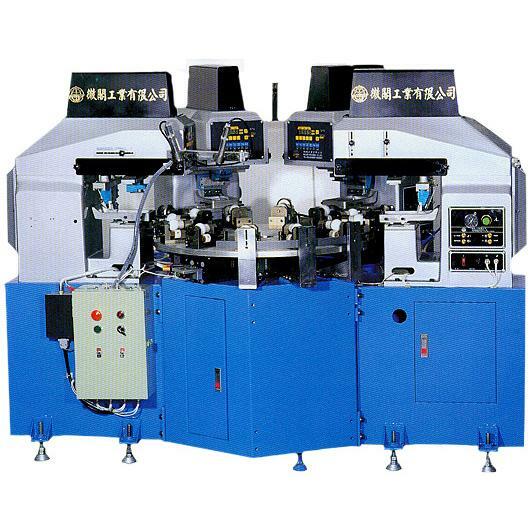 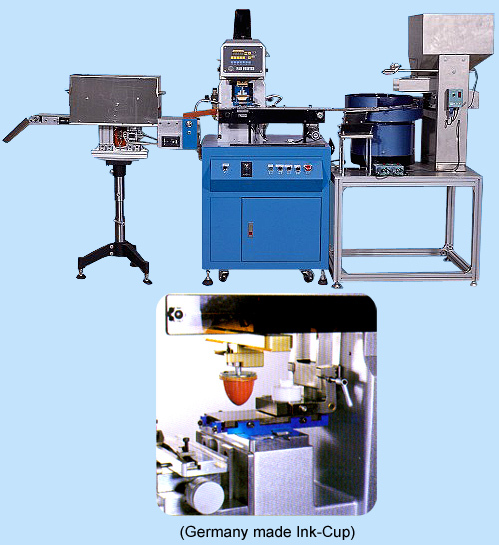 The Ink-Cup with advantage of no scent, odorless, low pollution and a minimal additives requirement is used on the machine to increase production capacity and decrease poor printing effects. 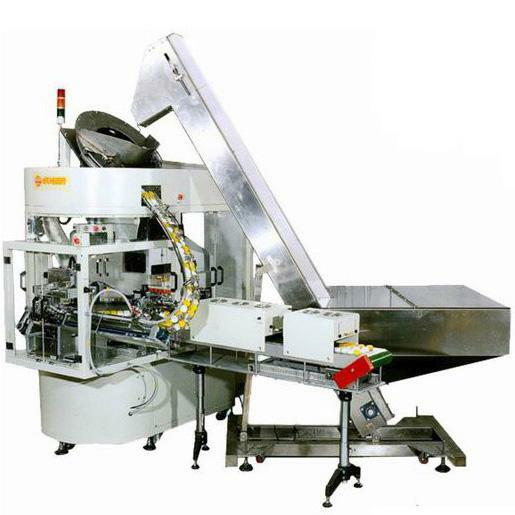 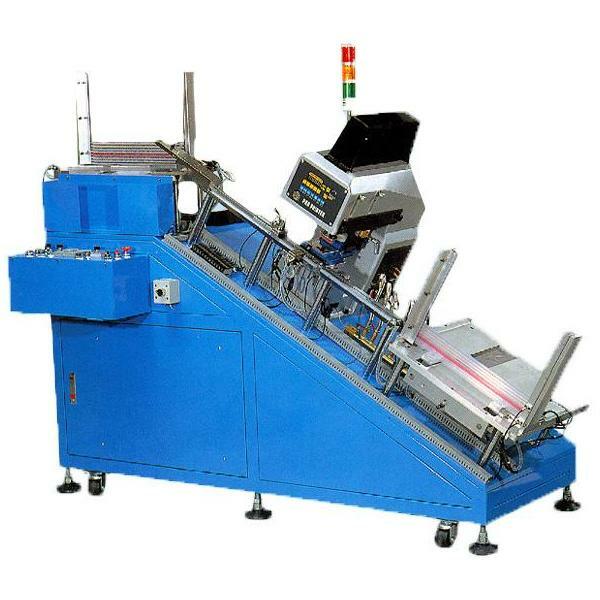 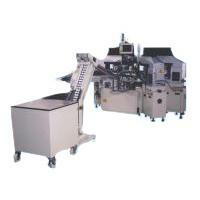 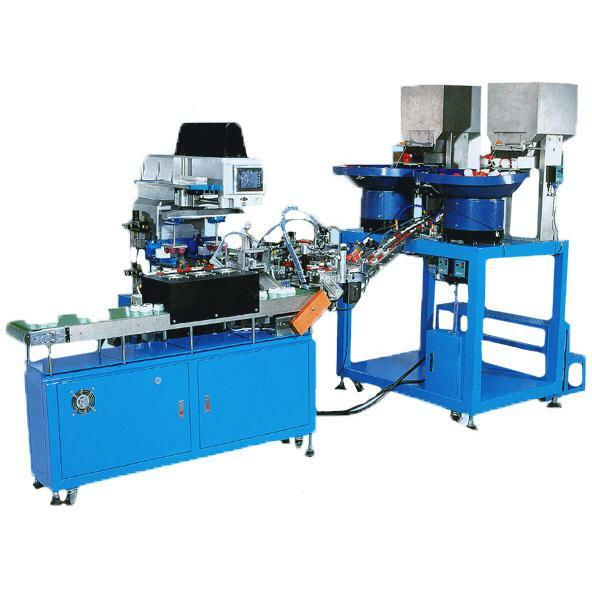 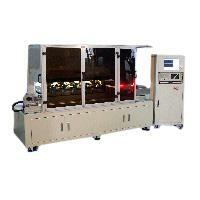 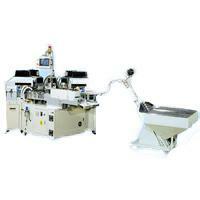 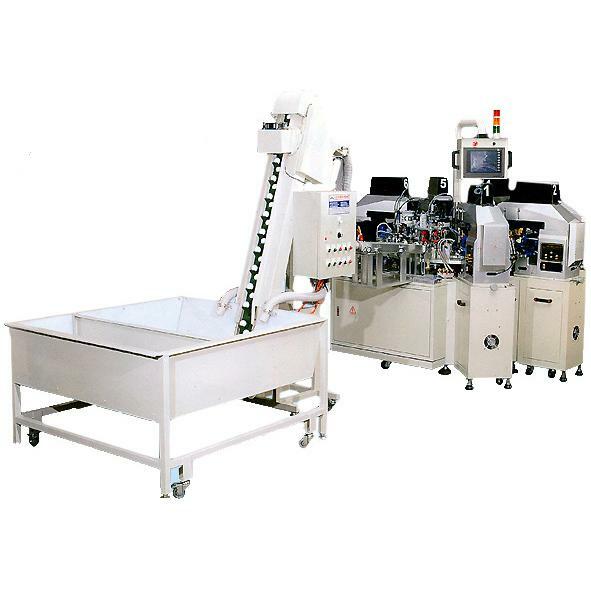 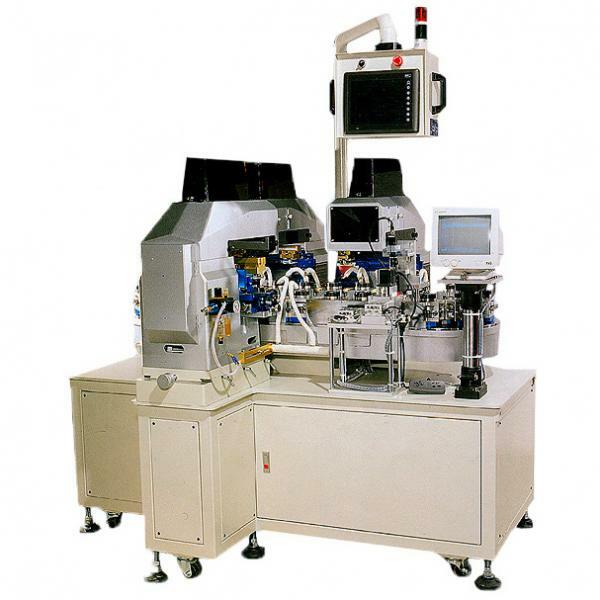 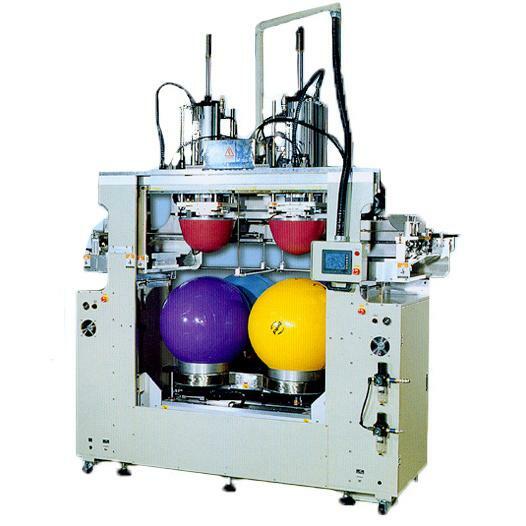 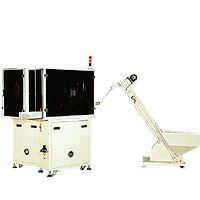 WE-9147 with ALL-IN-ONE (Auto arraying, feeding, printing, unloading and drying) automatic system.